Thank you, Frank. Happy Holidays to you! 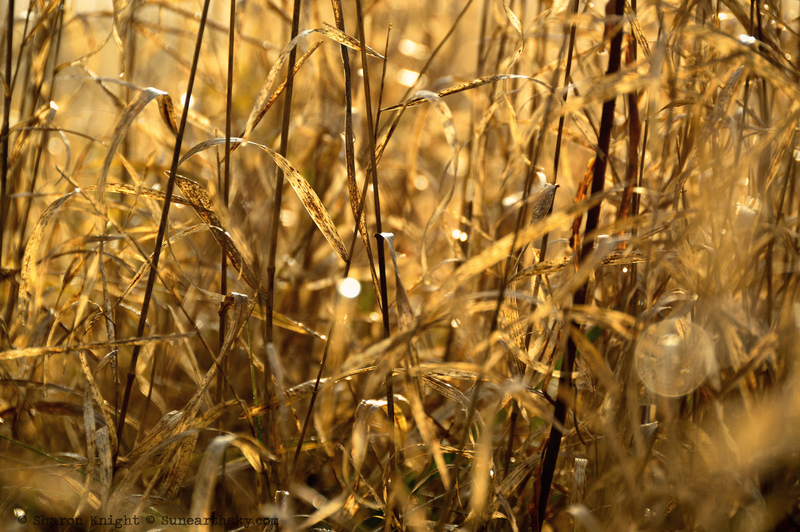 I do love the wild grasses….very nice.